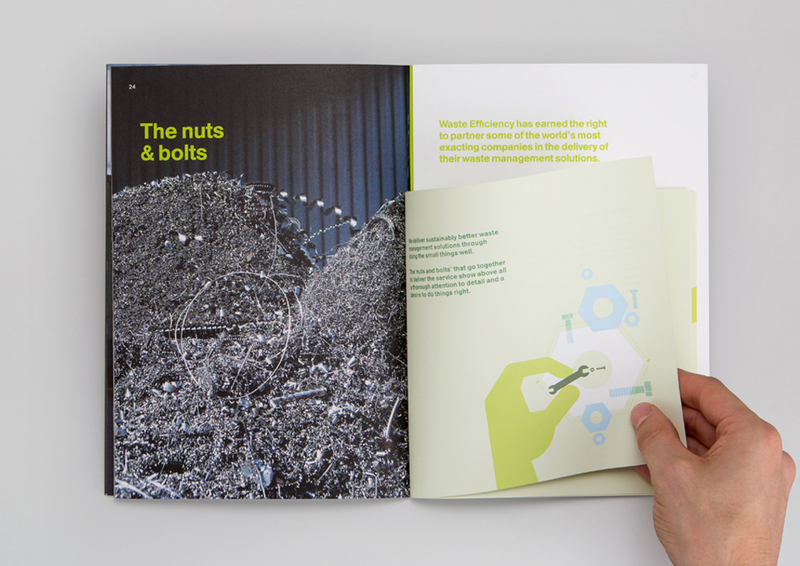 Waste Efficiency are a rapidly growing waste UK management company. 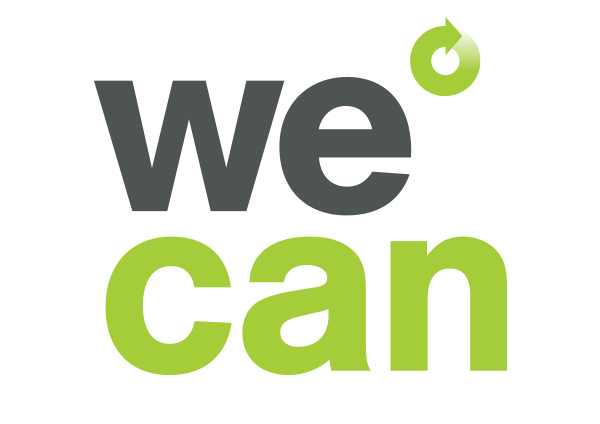 Committed, straight-talking and experienced, they selected Thirteen to help elevate their brand presence in a competitive market area. 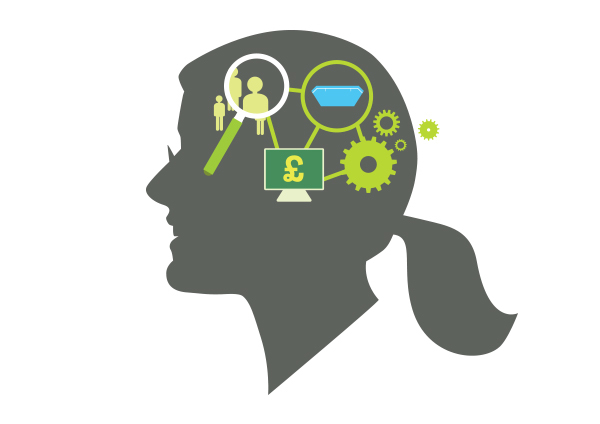 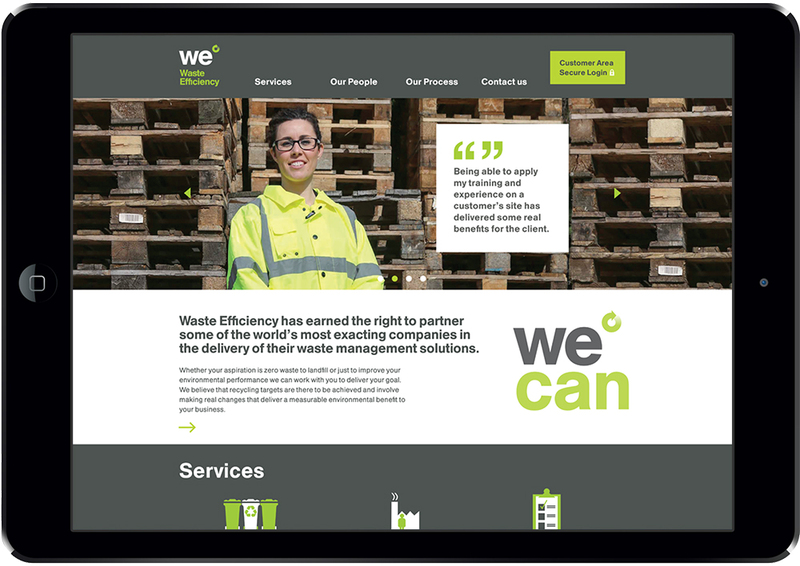 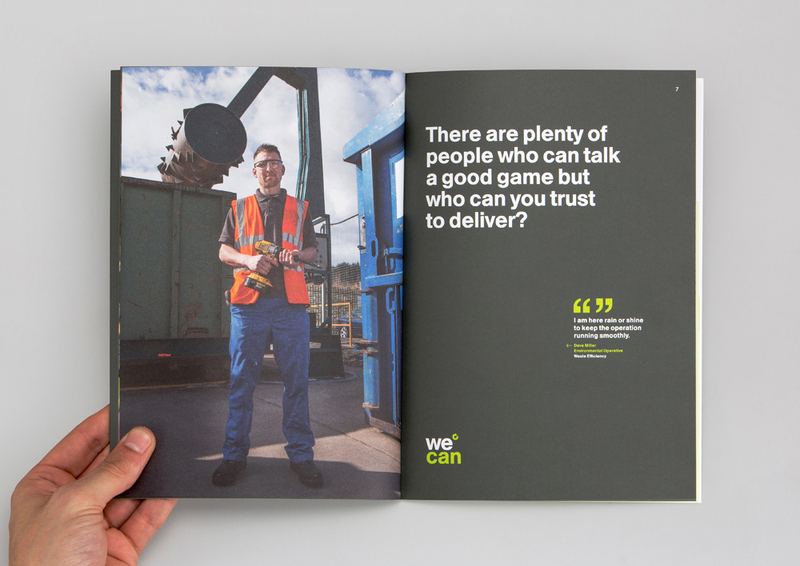 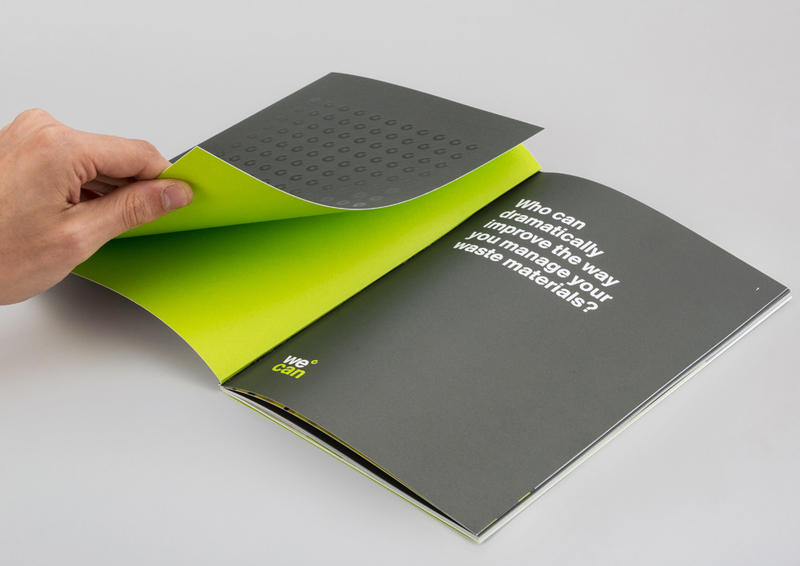 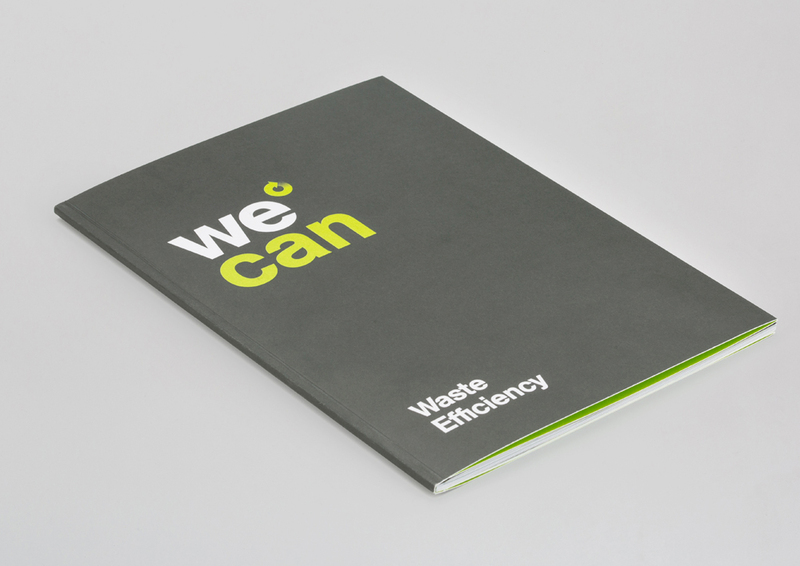 Authentic, modern and graphic, Waste Efficiency's new communication framework, sales booklet and website focus on the company offer using the words of clients and employees.